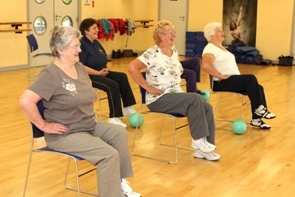 The older residents of Thelwall show us they ‘re keen to keep active and healthy. 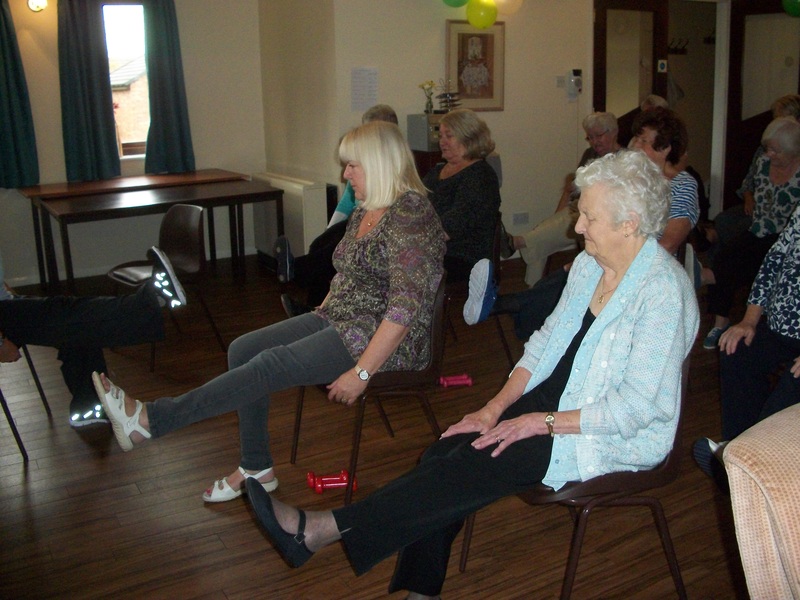 Over 20 people entered into the spirit at our new chair based exercise class held at All Saints Church on Monday afternoon. Julie, our instructor, says that both men and women of all abilities joined this lively and fun group in a friendly and welcoming environment. If you’re looking for that feel good factor then this may be the class for you, for more details please call LifeTime on 01925 246824.